Every year I intend to give the rundown of my top movies of the year. This year, I am finally bringing this to fruition. Below you will find my top movies of 2016. I know it seems self-serving that I put a movie about an accountant on my list of top movies for the year. The truth is, I went in expecting not to like this one. I adore Anna Kendrick, but, I haven’t loved her in everything I have seen, and the premise of this one seemed bad out of the gate. 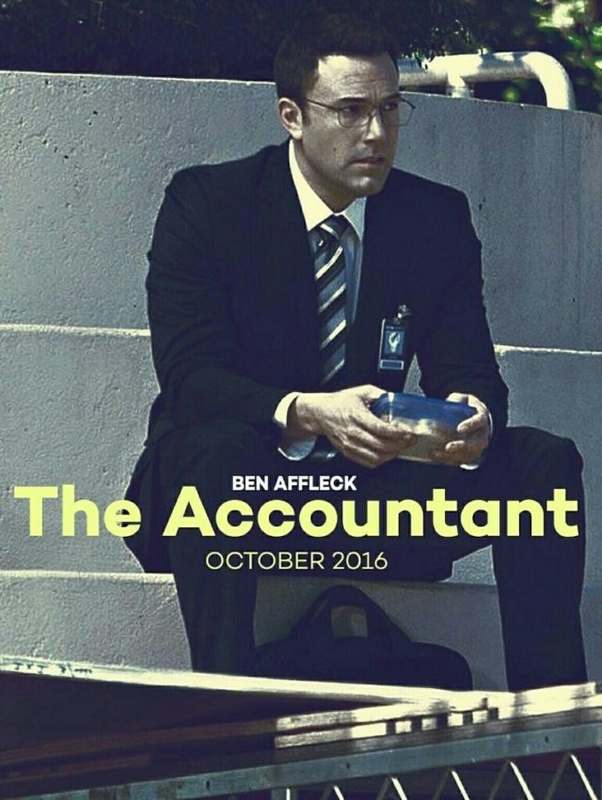 However, Ben Affleck delivers a controlled performance, his best style, and this movie delivers on the concept….could there be an Accountant 2? Natalie Portman is an amazing actress. 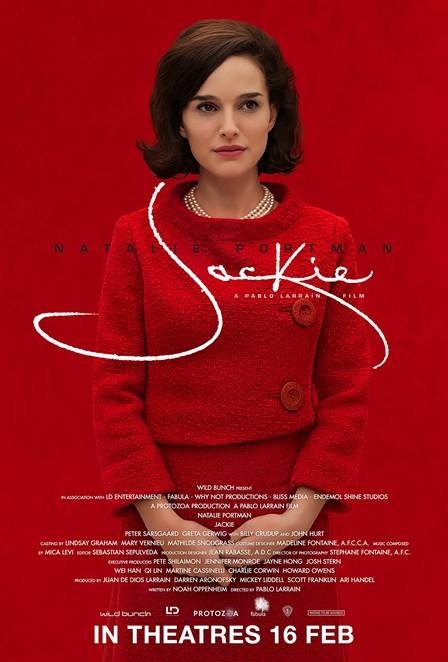 This role rightfully garners a best actress nomination for her, and though this movie is a bit slow overall, there is a depth reached into the psyche of an iconic figure that few movies can achieve. Meryl Streep gets her 20th Oscar nomination. This is another movie that I assumed that I would not like out of the gate. However, it is virtually impossible to dislike Streep’s genuine portrayal of a woman out of touch with her inability to sing. 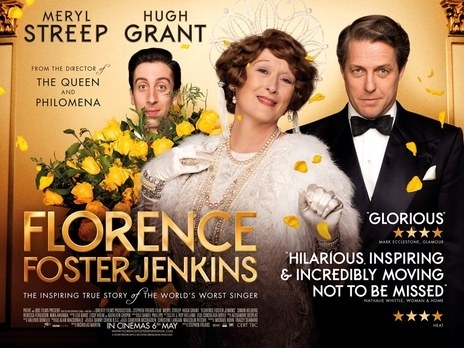 Liberties were taken with the history of the true Florence Foster Jenkins, but the earnestness of the intention and a terrific supporting effort by Simon Helberg lands FFJ a spot at #10. Annette Bening, Greta Gerwig, and Elle Fanning comprise the trio that gives definition to the 20th Century Women of this piece. The movie is more about the coming of age of the women depicted than the object of their attention. Bening has seldom been better in her role as a mother that struggles to express what is in her heart and who finds herself lost in her ability to relate to her teenage son. Arrival is a thought provoking slow burn. This is an alien first contact movie that centers on a basic concept seldom covered, communication. Louise (Adams) is a linguist assigned the monumental task of understanding an alien race that doesn’t even think as we do. You will be left with more questions than answers after this deftly worked piece. See the full review/podcast here. 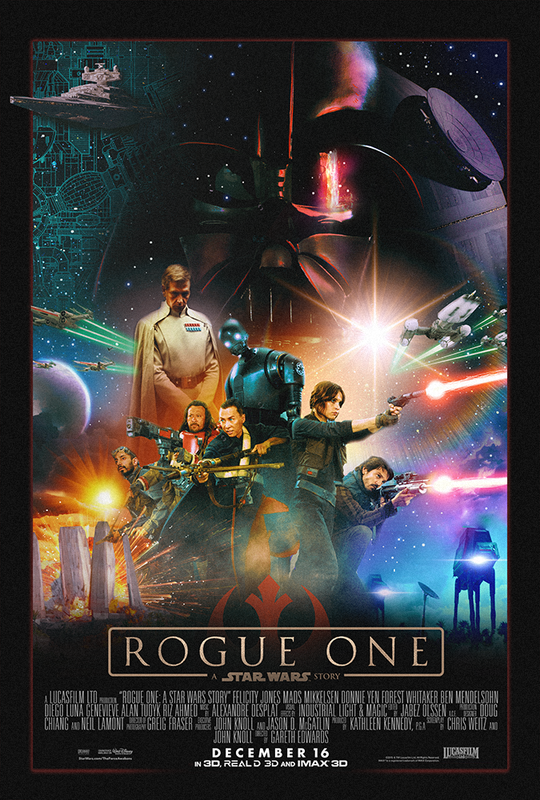 #7 Star Wars: Rogue One This movie proves that Disney has the chops and cajones to give one to the fans. Darkly written in a key moment in time, Rogue One blurs the line between good and evil. The rebels are shown to have an underbelly to achieve goals that might come across as distasteful to a purist. I like the gritty nature of the effort. Heroes are muted and questions are asked, “Does the end defines the means?” Oh, and did I mention that Darth Vader appears in his grimmest display depicted to date? 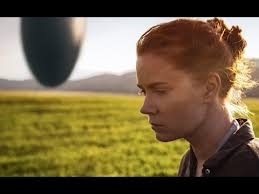 Amy Adams makes it into my top 12 list of the year, not once, but twice. A dark concoction with a stellar cast, this story within a story is riveting and provokes thought through symbolism. As a dude, I applaud the “Lifetime movie” reversal that unfolds. Michael Shannon may have played his best part to date. I relish in my personal identification with the tale. This is one of the best animated stories I have seen for some time and it cracks my top 5 for 2016. It tells an original tale of an imagined Japanese mythic fantasy, with somber almost horror-like elements intermixed with a plucky youth in the protagonist. 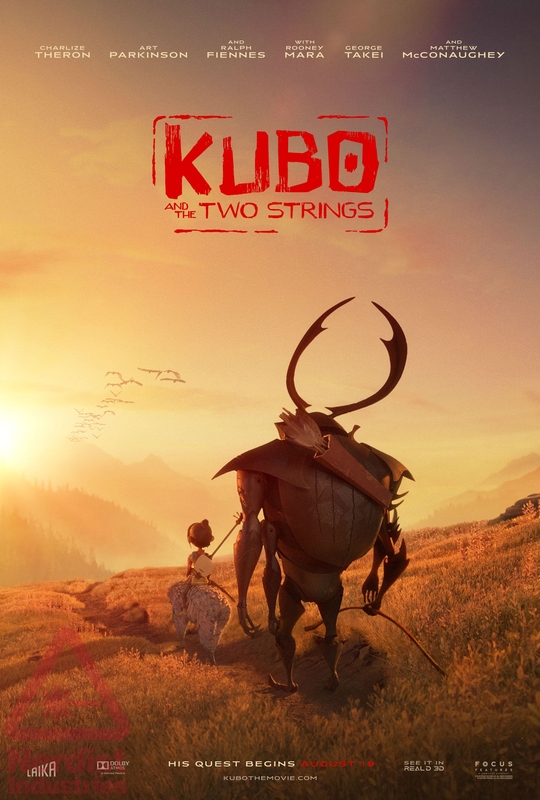 Kubo has already won Best Animated Feature at the BAFTA awards. This was a very surprising movie in 2016. A movie could not better capture the feeling of what it meant to be alive in the 80’s better than this movie. 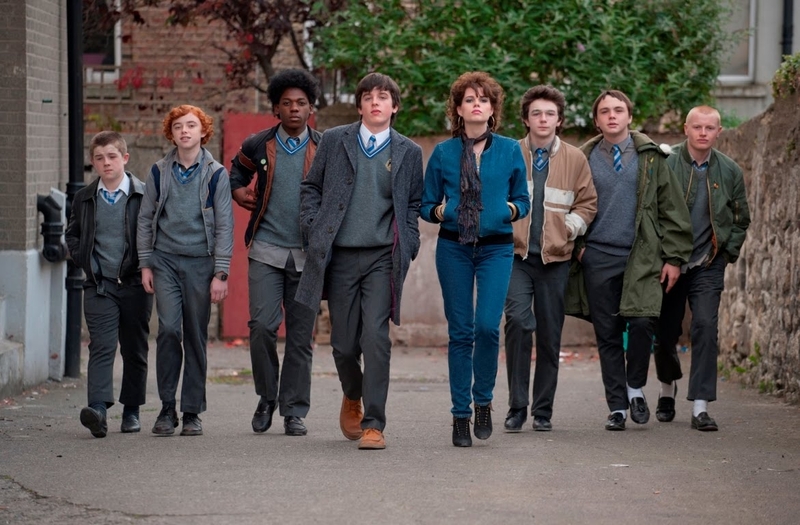 If you are in your 40’s, like me, and spent most of the 80’s growing up in a cold war world with the Russians being “them”, while rejecting the bell bottoms of the 70’s and embracing big hair and dudes wearing lipstick, then, this movie is going to spark a lot of nostalgia. This movie is the most underrated film of the year in my opinion. Frankly, it was a toss up between it and my #2 of the year. 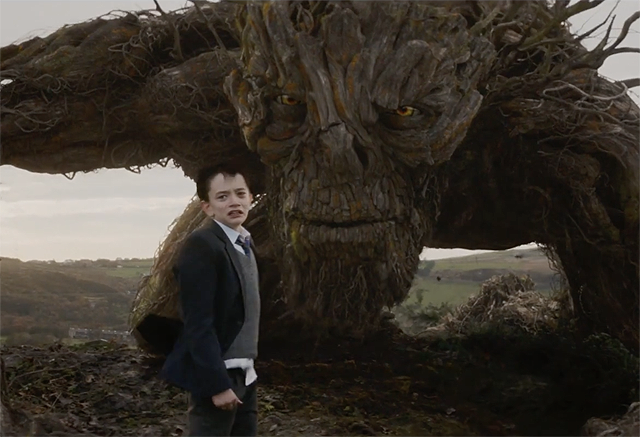 A Monster Calls is a tear-jerker, earning a PG-13 rating and treating the topic of loss and denial, honestly, from the perspective of 13-year old Conor O’Malley (Lewis MacDougal). A stellar cast supports this film, with Liam Neeson playing the part of the monster, Sigourney Weaver as the grandmother Conor doesn’t want to live with, and Felicity Jones his dying mother. La La Land is Damien Chazelle’s third directorial effort and comes only a year after he wrote and directed my top movie of 2014, Whiplash. Again, we are treated to a musically charged affair, that is not only about the craft of music (along with budding film aspirations), but is a full-fledged old style musical itself. The narrative stays tightly on Gosling and Stone, whose shared chemistry, propel this movie forward to great effect. Chazelle has an even bigger winner on his hands this year, and deservedly so. My top movie of 2016 goes to Manchester By The Sea. 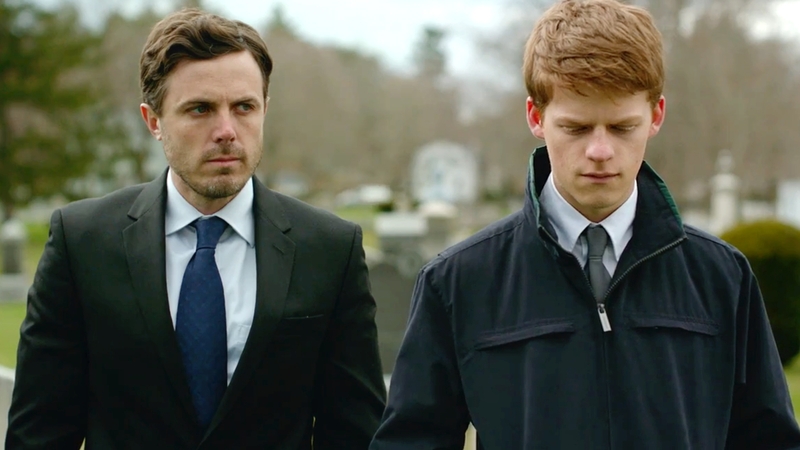 Manchester By The Sea delivers a haunting echo of loss and misfortune. It does so with a detachment that has profound parallels to the observance of life going on for some while others have to pick up the pieces of what was lost. Words often go unspoken for events that shape the character of a person.